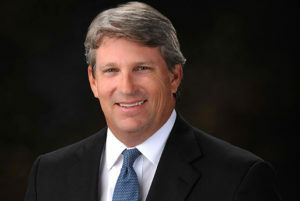 Jack Johnson – HOBI International, Inc.
Jack is a 22-year veteran of the high tech and communications industry. He has extensive experience in direct sales, channel sales, marketing, and finance. Mr. Johnson is responsible for supply side client acquisition, as well as direct and indirect sales. Prior to joining HOBI Jack managed a national sales organization at Telligent Systems, a social networking start-up, and spent 18 years at Nortel Networks, most recently managing wireless sales organizations selling to major US carriers. Jack earned a bachelor’s degree in accounting from Texas Tech University and a master’s in corporate finance from the University of Dallas.